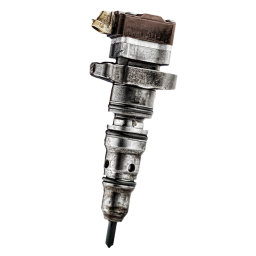 CAT 3126 Injector Core - CAT 3126 Injector Core Buyers - DieselCore. We Engineer Profit. 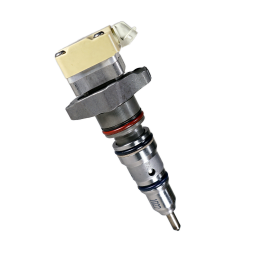 Looking to sell Cat 3126 Injector Core? DieselCore is currently buying CAT 3216 Injection Core B/E Code - Top Mounted Solenoid Only. Get started selling with DieselCore today!